It both parents can agree to a change on a change of name, then it is straight forward. However if there is a disagree and both parents have parental responsibility for the child, then an application may need to be made to the court for a specific issues order. In this case, a Mother was successful in her application to change the child's middle name as it was the same as an infamous public figure and she was concerned that it gave negative connotations. 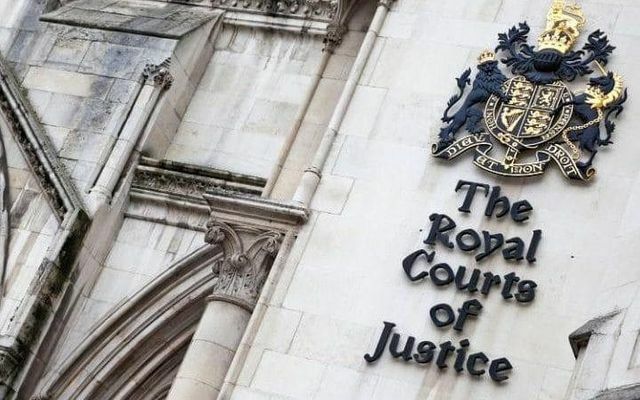 A mother who no longer liked her child's middle name has won the right to have it removed in a legal challenge costing thousands of pounds in legal aid. In the new case the mother, who cannot be named, objected to the child's middle name because it was the same as an infamous public figure which she said gave it negative connotations and would therefore harm the child. But the father wants to keep the name arguing it is an essential part of the child's identity.